This evening begin your tour by joining your fellow travellers at a popular local restaurant for a special welcome dinner featuring regional delicacies and fine Italian wines. 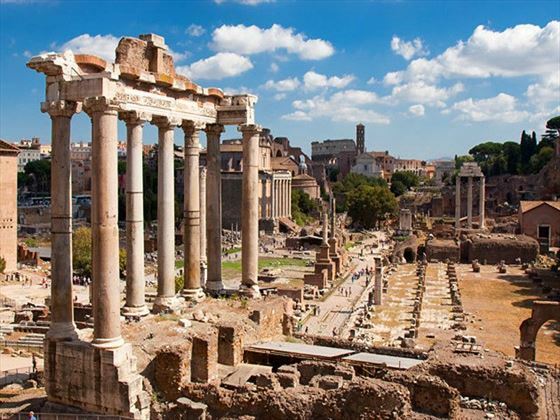 Begin the day with a guided city tour of Rome featuring the impressive Piazza Venezia, the Circus Maximus – the Roman chariot racing stadium, Piazza Navona with its famous Fountain of the Four Rivers. 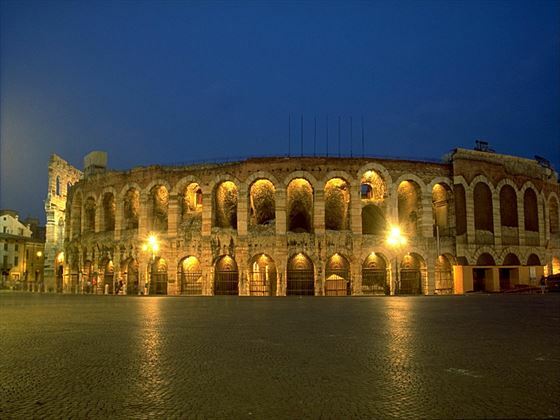 You will enjoy a visit to the iconic Coliseum, where you will walk through history with the guide telling tales of gladiators and emperors, and onto the Piazza Navona with its beautiful fountains and baroque architecture. 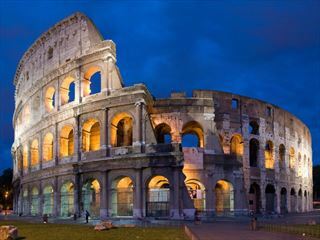 A full day at leisure in Rome, allowing you to choose your activities. 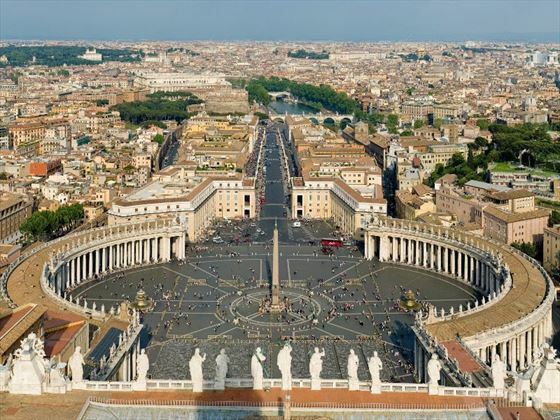 Perhaps you will opt for an excursion to the Vatican City to visit the Vatican Museums and St Peter’s Basilica, or perhaps enjoy a gelato whilst admiring the Trevi Fountain, or soak up the atmosphere of “La Dolce Vita” whilst strolling the Via Veneto. 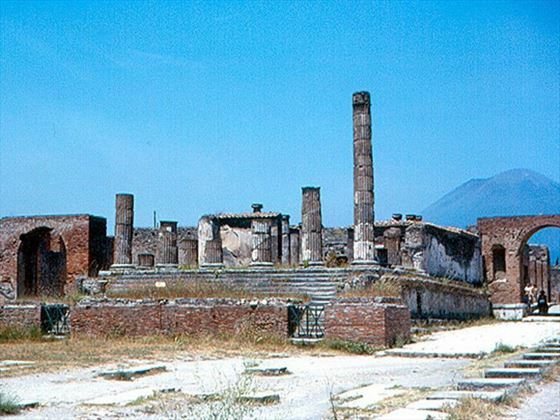 Travel south to the Bay of Naples, and visit the 2,000 years of history in the excavated ruins of Pompeii. The local guide will provide an in-depth view of this remarkable archaeological site, created with the eruption of Mount Vesuvius in 79AD which buried the town in ash and pumice, preserving houses, artwork and many aspects of everyday life, including some casts of the people and animals who perished in this ancient tragedy. 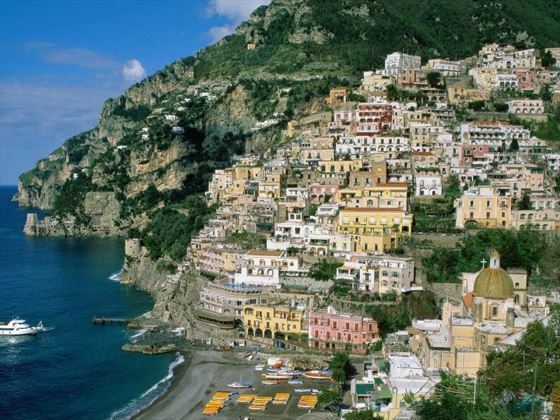 Continue to the lively and scenic coastal town of Sorrento, and enjoy some free time to wander the lanes and perhaps sample some locally made limoncello in one of the lively cafes. 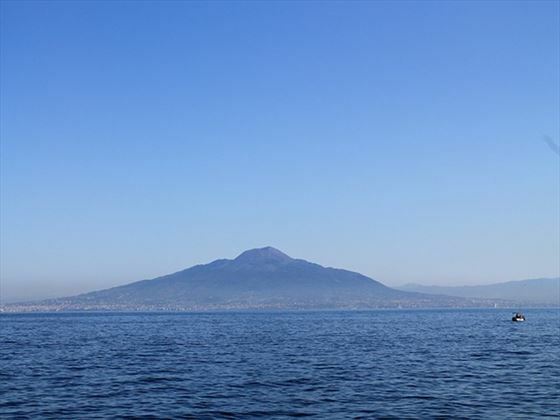 The day begins with a scenic boat trip over to Bay of Naples to the charming Island of Capri, and after disembarking, take a panoramic ride to the island’s highest town, Anacapri. Have time to explore the cosmopolitan Capri town, browsing the chic boutiques and enjoying a coffee in one of the outdoor cafes. Return to Sorrento for the evening and a local dinner. Today you will head northbound to the beautiful region of Tuscany, the countryside filled with picturesque olive groves and vineyards. Arrive in Florence – the “Cradle of the Italian Renaissance” – and visit the Academy Gallery to see Michelangelo’s most famous sculpture – David. This evening you will be able to choose where you would like to enjoy dinner from our “Diners Choice” selection of our favourite restaurants in Florence. 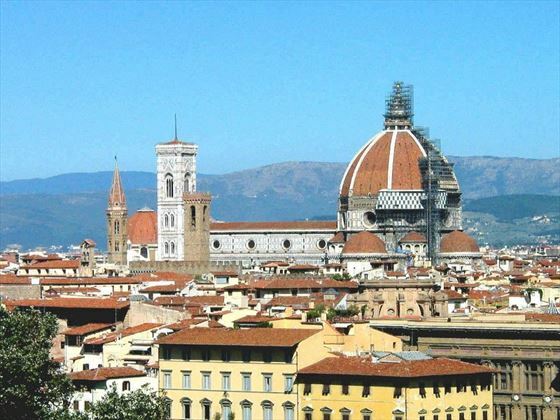 This morning you will see more of the treasures of Florence, with a guided tour taking in the Piazza del Duomo, the famous Gates of Paradise on the Baptiste of St John and the magnificent Piazza della Signoria and Palazzo Vecchio. 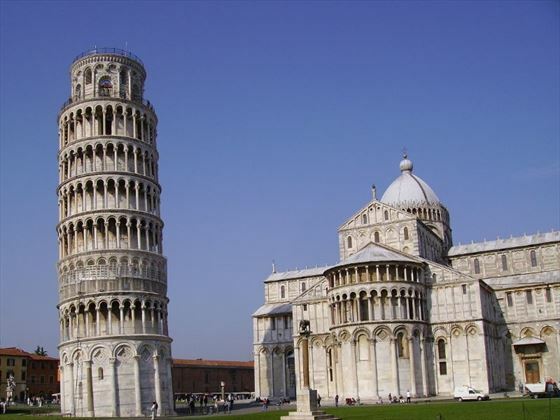 Travel to Pisa to see the Piazza Dei Miracoli, the Duomo and the famous Leaning Tower. 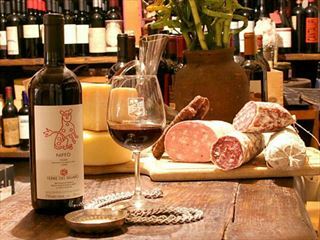 Continue into the Tuscan countryside to a traditional winery in the Chianti area to sample the local wines and enjoy a lunch of local specialities. 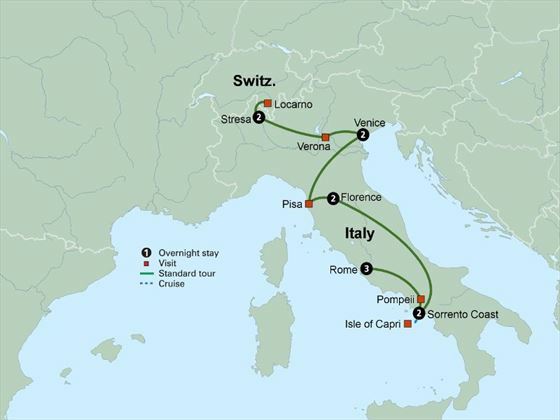 Next continue north, crossing the Apennine Mountains and into the magical city of Venice – arguably one of the most beautiful cities in the world. With 117 islands, 150 canals and 400 bridges, it is certainly unique. This morning if the weather permits, you will take a short boat trip across to Murano Island, the center of glassmaking since the fourteenth century. Here you will see a glass-blowing demonstration, and admire the intricately beautiful glass pieces. 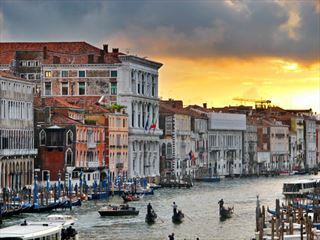 Return to Venice, where you will be guided on a walking tour by a local expert. You will see the spectacular Doge’s Palace, St Marks Basilica, the Clocktower and the legendary Bridge of Sighs. 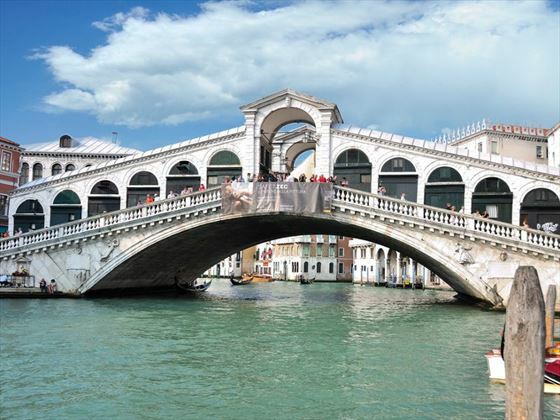 The rest of the day is yours to enjoy, perhaps enjoy a glass of Prosecco in a café with views of the Rialto Bridge, the oldest in Venice or admire paintings by the Italian masters in one of the many art galleries. 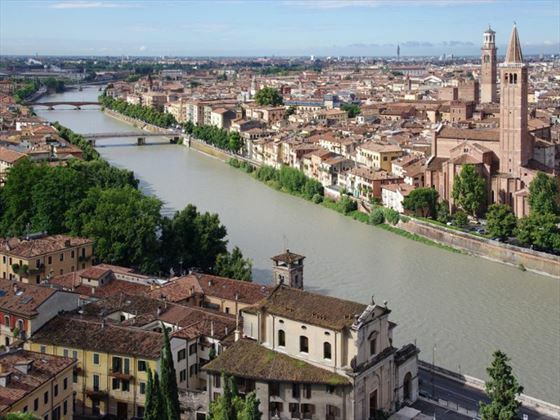 Travel inland to the World Heritage Site of Verona, with its ancient churches like the gothic Sant’Anastasia, spectacular town squares such as the Piazza dei Signori and Roman buildings including the Arena amphitheatre. 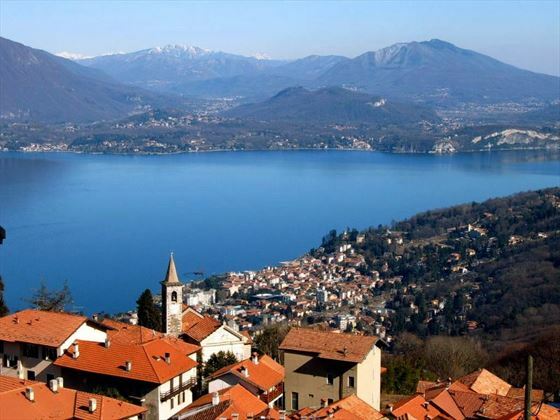 Continue on into the beautiful Italian Lakes region, and to the resort of Stresa on the banks of picturesque Lake Maggiore where you will stay for the next two nights. Today you will cross the border to Switzerland to visit the lovely lakeside resort of Locarno, where you will enjoy magnificent views, have time to browse the traditional shops and enjoy refreshments in a charming café. This evening you will take a boat to the tiny Island of the Fishermen Isola dei Pescatori, where you will enjoy a farewell dinner in a beautiful setting. Your tour ends today or you can continue onto Milan to extend your tour for a couple of nights.